Become our Partner & get bonus for new partners. players stay longer in ShadowBet. It means that you earn more. Vill du veta mer om Ouroboros? Ouroboros är ShadowBets egna unika spel där du kan vinna riktigt sköna bonusar. Du aktiverar spelet genom att uppnå en ny nivå i casinot. ShadowBet’s website might be a bit dark and even a bit gloomy at times, but we at Slotsia can definitely appreciate a casino that doesn’t look like someone made a site for a children’s playground, which was then sold off to a casino provider with not a lot of time on their hands. Wir sind über ein schattiges Plätzchen auf der Sonneninsel sehr dankbar und freuen uns auch das Casino gefunden zu haben. Wir tappen also nicht im Dunkeln, denn diese Seite verspricht außergewöhnliche Spiele, pralle Boni und glitzernde Schätze. ShadowBet Casino ist definitiv eines der besseren Online Casinos, bei dem man sich ruhig Mal einen Bonus holen oder die gratis Free Spins ausprobieren kann. In our progressive casino, every user gets rewards just for playing games & that is why users stay longer in ShadowBet World. Sounds good? Only with us, for the first 3 months of cooperation, we give you 45% Revenue Share. We guarantee monthly payouts & clear cooperation. No hidden fees or delays. Up to €1000 deposit bonus + 200 Free Spins. Have fun in our casino on mobile, tablet, Mac or PC. Every month you start „fresh”. Only with us, you’ll get up to 45% Revenue Share for the first 3 months of our cooperation. Promotion valid until further notice. Don’t miss the occasion! There is no chance to miss that! Recent independent studies, have shown that users click at our banners ads 37% more often then at competitors banners. 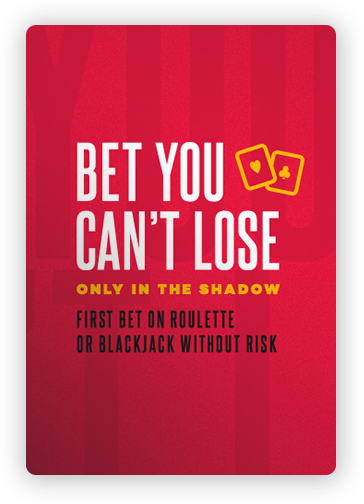 We have worked with ShadowBet since they launched their brand. They have since the beginning tried out different things to get better and better conversion and recently with the launch of their OUROBOROS campaign the conversion skyrocketed. We at Slotsia want to take this moment and thank Mateusz that has been our affiliate manager from day one and have helped us out with stuff around the clock. If you are thinking of promoting ShadowBet we can truly recommend it. Working with Shadowaffiliates is a truly Amazing experience. They have a very professional team of educated staff within the industry. Our site Freespinslista focuses on free spins. Ouroboros is a very nice game to get the players started with good free fun. Their conversion is also something that has made them on of our top choices for new casino listings. Recommended for all casino affiliates. LCB has been working with ShadowAffiliates since their launch. Having a great team of helpful and efficient affiliate managers who act in a timely manner makes our everyday communication a real pleasure. They make sure any required information, promo materials and assistance to our members is delivered on time. ShadowBet is a new and one of the best brands we promote. Constant product improvement which engage the customer. And the Affiliate team is great to work with, accurate and always immediate response to our questions and suggestions. We from casinovergleicher.de love to work with them. There future strategy is promising regarding slots, live casino and other online casino products. Since we started working with ShadowBet we have had nothing but great results and awesome conversion. The Affiliate team is great to work with and very responsive when it comes to getting down to business. With innovative ideas such as Ouroboros, and the mysterious Jack Pot that beckons you into the depths of ShadowBet, this online casino almost sells itself. Even so, with the help of the affiliate team, we are kept up to date with upcoming videoslot promotions, so our players don’t have to miss out on anything. This made it a pleasure to work with the affiliate team and improve our conversion. ShadowBet, thanks to the unique theme, rewards and games on offer, works incredibly well for us in the UK. We receive top support from our Account Manager and we've always got plenty of promotions to push out to help reach high conversions. We can't recommend ShadowBet Affiliates enough. We really enjoy working with Shadowbet. Although the casino is pretty new everything feels very professional. Because of good communications, generous offers, good materials and a unique lander we achieve high conversion rates. All with all we really recommend working with ShadowBet! ShadowBet is definitely a fast growing brand, and it offers great products which seems to be very popular among the players. We are looking forward to continue to work with ShadowAffiliates and would suggest anyone to do the same. We really look forward towards the cooperation with ShadowBet in the Swedish market that is very competitive. We hope to see a high conversion rate and a even better retention value. We would like to give some cred to the team behind Shadowbet; their product is stylish and filled with great content. The conversion has so far been great and we look forward to see them keep growing their brand. We can absolutely recommend any casino affiliate to promote Shadowbet. Shadowbet and Finland is a good match. Our visitors have shown that they like their casino and the revenue is streaming in. Everybody is happy! And not to forget, the affiliate team behind Shadowbet is always available and quick in their replies. Much appreciated! Even though we are not that long into the partnership with Shadowbet in Germany, we have already seen a nice conversion rate and noticed that the players are returning back to play more. 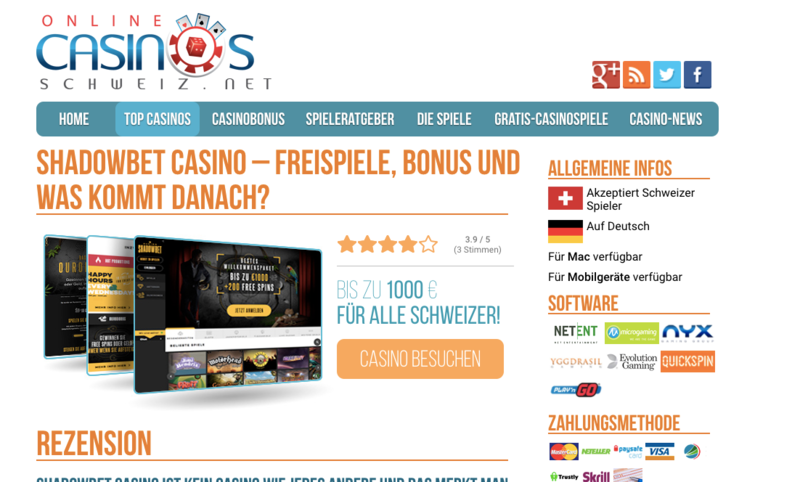 We do like their product a lot, and it sure seems like the German casino enthusiasts do the same. Try it out! ShadowAffiliates has a great affiliation program with an outside-the-box thinking team. From day one, this has been of the new online casinos that really stands out form the crowd. Great casino bonuses and many interesting promotions makes this brand a well converting one. Try out this online casino today and experience it for yourself! CasinoOnline.casino is always looking out for the latest and most interesting online casino brands! When ShadowBet casino launched, we knew that this was going to be something extra. We have had only good experiences so far, with both the casino site and the affiliate team. A modern, quick and easy way of working makes this one of our top partners. If you are looking to promote a new casino 2018, this is it! To work with the team behind ShadowBet affiliates is a pure pleasure. The campaigns and promotions are fun which keeps the players happy. If you want to promote a casino site with excellent casino bonuses, this is the one! We at New Casino Online only work with the leading in the business. The partnership with ShadowAffiliates has been a mutual success from day one, and we are looking forward to continuing our cooperation. Highly recommended to anyone that wants to promote a quality casino. The brilliant people at ShadowAffiliates have shown what a great partnership should be like. New Casino Sites UK can highly recommend everything about them, from their strong brand to their account management professionals and great conversion rates. The whole crew at New Online Casinos UK are truly pleased for partnering up with ShadowAffiliates. With tremendous value for the players and us as an affiliate alike, we are really looking forward to our continued relationship with growth that has only just begun. What a fantastic partner to have! Since we started to work with them we have had nothing but great results and conversions. ShadowBet is one of those operators every serious affiliate in gambling should have. Bojoko is proud to present ShadowAffiliates as one of its latest partners. With the backing of a brand that is as modern as they come, we're looking forward to making magic happen together. The pillars of a great affiliate program are all here: solid communication, an exciting brand and awesome people behind it. We couldn't approve more! BoomtownBingo have worked with ShadowAffiliates for a while now and we are happy to promote their brand. If you are looking to get involved in an affiliate program that offers slots and casino, you will definitely want to think about this company. Here at Boomtown Bingo we have many casino sites and slots - https://www.boomtownbingo.com/online-slots/ - available and we are proud to work alongsideShadow Affiliates. We joined ShadowBet recently. We love the design and usability of ShadowBet Casino. It’s always easy to promote casinos when the affiliate platform is well maintained and well thought out. They are offering great promotions, we hope to pick up a lot of High Rollers! For us at Casinio the player is always our top priority, and since ShadowAffiliates share the same mindset about how to best treat the player and making them happy we are glad to work with ShadowBet. The affiliate team is fast and easy to cooperate with, we recommend ShadowAffiliates to everyone who wants to work with a serious partner with a great conversion rate. Casinouk.online is pleased to have ShadowAffiliates as one of the best performing partners. With dedications and professionalism, the affiliate managers team makes a big difference in improving results. The brand itself is appealing to our visitors and proved to have a good conversion rate. We recommend promoting the casino and believe it will perform well for all affiliates. We had heard only good things about ShadowAffiliates when we signed up with them and our own experiences are similar even we've stayed with them just a short while. Voitolla.com promotes only the online casinos we truly trust and can proudly recommend to our loyal readers and now ShadowBet is one of those great brands. Highly recommended to all new and old affiliates! ShadowBet stand out from the crowded market and offer not only an exceptional online casino product, but a player journey that’s different to most. Working with ShadowBet has been a pleasure throughout. We would recommend all affiliates to give them a shot! With Free Spins in mind, ShadowBet ticked every box at first glance but the more we worked with them, we soon realised that these guys are a cut above the rest. With an imaginative site that adds real value to every player’s experience, this is a casino that all affiliates should be working with! 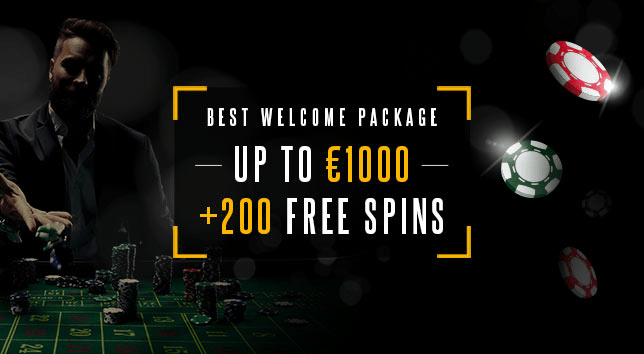 No Deposit Bonuses are what we’re all about and ShadowBet have been able to mix it up with a dynamic bonus games that gets the fun started before a player has even signed up. We’ve had great success with ShadowBet so far and it’s only the beginning. This is a brand that shouldn’t be overlooked! Kasinokeisarin.com team highly recommends ShadowBet. They've proven to be one of the highest converting brands and very are easy to work with. We've just started working with ShadowBet and are really looking forward to the cooperation. The team behind ShadowBet has been very helpful so far. And with innovative details like the exclusive Ouroboros game, we're sure this casino will convert great in Germany. We can really recommend working with, and playing at Shadowbet. With over 800 games to offer our players you can't leave this site unvisited! We are very happy to work with Shadow Affiliates. Ever since we started, we have received very good service and most importantly, our players love their brand! We’re happy to work with an awesome team of creative people. We can recommend ShadowAffiliates to any affiliate who is looking for a strong, inventive brand and long term partner. Cheers! We have been very impressed with the affiliate program at ShadowBet since the start. This is a unique brand and a high quality program that we highly recommend to all. ShadowBet is a really appealing, exciting brand that is perfect for our audience of well-versed, experienced Swedish players. In addition to the design it has the games, features and payment options to guarantee long term value and overall player satisfaction. We've partnered with ShadowAffiliates because we feel that ShadowBet has a bright, long-term future in Norway. It essentially ticks all the boxes of the experienced Norwegian players and for that reason we are really happy to work with them at Nye Casino. 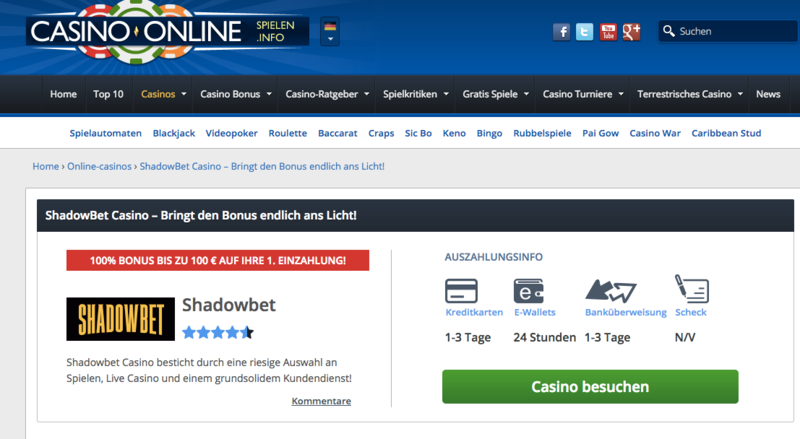 ShadowAffiliates with ShadowBet is a very welcome addition here at Neue Online Casinos since they bring a truly solid casino experience for our gambling-loving DACH audience. Nice visuals, fun games and the payment options everyone has come to expect. 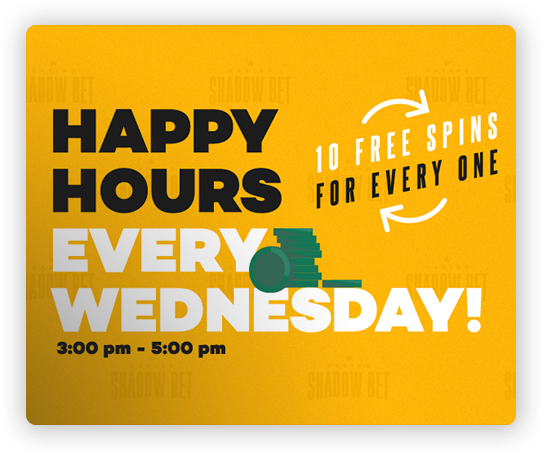 Nettikasinot is happy to partner with ShadowAffiliates and bring ShadowBet with all its exciting games and overall fun experience to the casino market in Finland. It introduces something quite different with a nice, mellow mood that we believe is a long-term smart bet in this market. ShadowAffiliates provide a great casino product which guarantees high conversion rates and very good player value. Shadow affiliates provides us extremely good services with. Our players are very happy with their promotions and bonuses, essential also for us. The communication with them is really easy and friendly and they have shown to be very professional. We are strongly recommending ShadowBet to everybody. Shadow affiliates team has shown to be very professional with high-quality services. 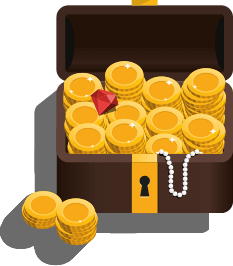 Our player base has increased notably thanks to their attractive bonuses and promotions. 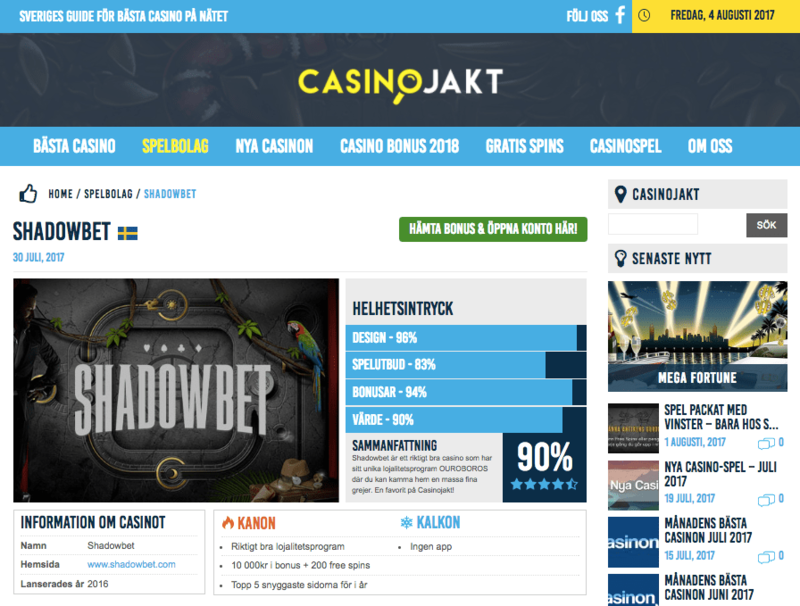 We at Nätcasinon.se are very pleased working and promoting ShadowBet and we strongly recommend them to everybody. 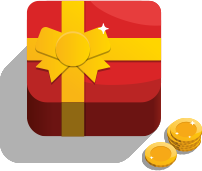 Bestbonus is a site for best bonuses in New Zealand. ShadowAffiliates and their impressive brand, ShadowBet, has showing fine numbers. Artur is always professional, efficient and friendly. If you are looking to work with a high converting brand, ShadowBet is a sure way to go. We highly recommend them. VillenVinkit.com is proud to have a partner like ShadowAffiliates. Modern brand and professional cooperation is exactly what we would point out with them! Great fit for Finnish market and we recommend them 100%! ShadowAffiliate is perfect fit for BestBonustUk. Ouroboros game is exactly what our players are looking for and you can’t go much wrong with ShadowBet! Looking forward for upcoming years! FreeSpinsInUk is always looking for good brands to fit in our offers and ShadowBet is just one of them. Our players seems to love the exclusive Ouroboros game and we are looking forward to work with them long-term! We recently started working with ShadowBet. They offer our users a great casino product and the affiliate team has been very professional and cooperative. Highly recommended! Have you seen ShadowBet before? Check out how awesome our casino is!